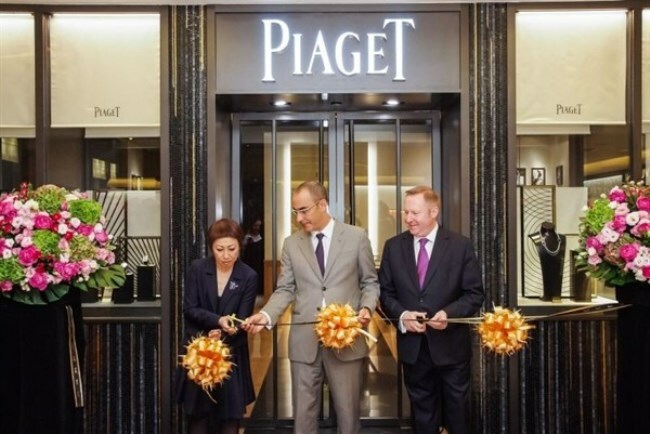 On July 18, Piaget unveiled its new boutique in Ngee Ann City in Singapore. 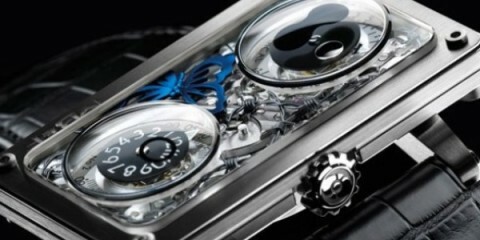 The new outlet is a contemporary setting where fine craftsmanship and elegance and combine to express the Swiss watchmaker and jeweler’s artistry and personality. 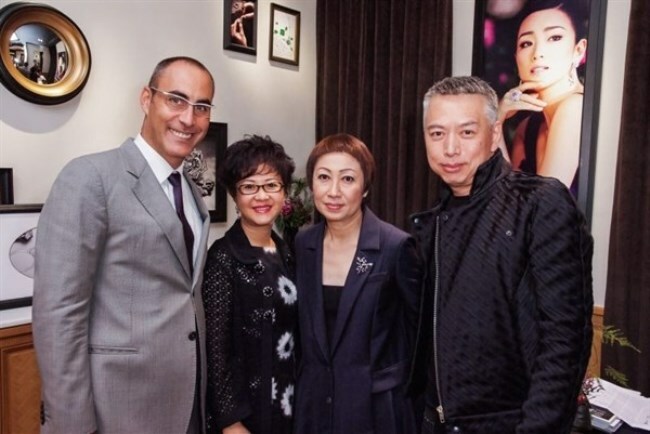 As guests and VIPs watched, the new boutique was officiated by Eduardo Tartalo, General Manager of Piaget South-East Asia, Lim Jee Yah, Director of Toshin Development Singapore Pte Ltd and John Werner, Chief Operating Officer of Richemont Luxury Singapore. 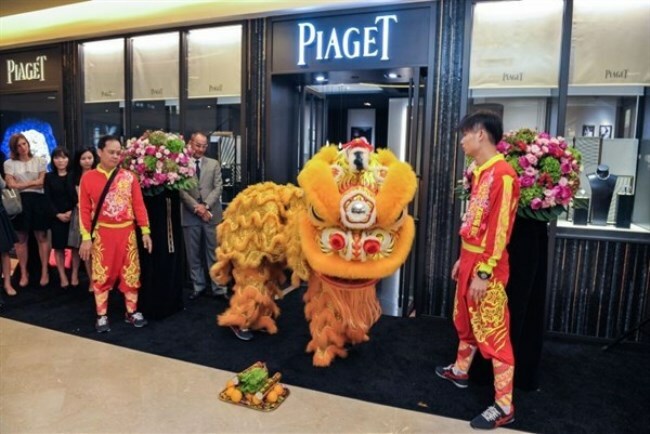 After the ribbon-cutting ceremony there was a roaring performance of the lion dance which is believed to bring prosperity and good blessings for the Maison. 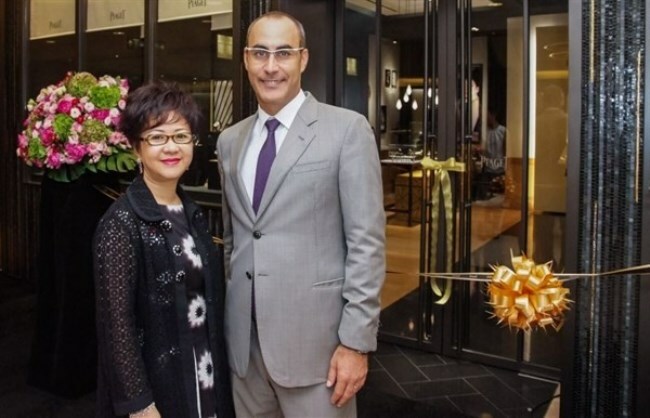 The event continued with butler-passed gourmet canapés, DJ-spun music, and a guided tour of the boutique. 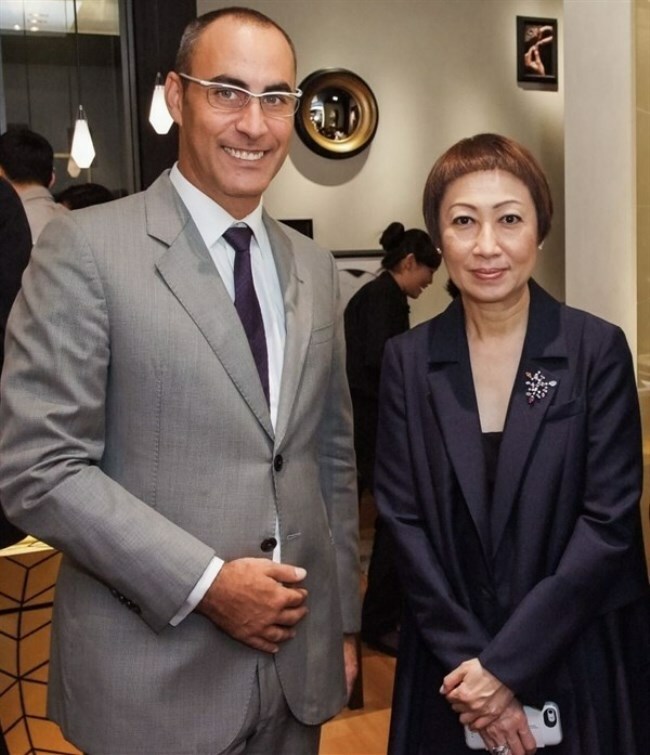 The new store was designed by Christine Querlioz, from the Atelier Sasha in Paris.